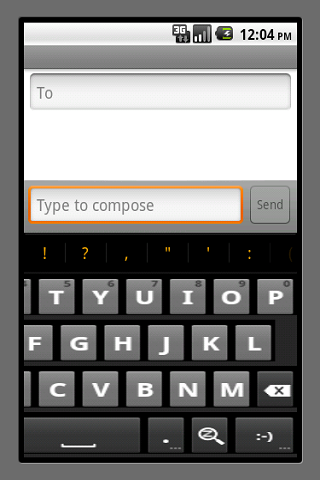 Suffering from tiny keys on your device keyboard? Finally a soft keyboard with custom key sizes. 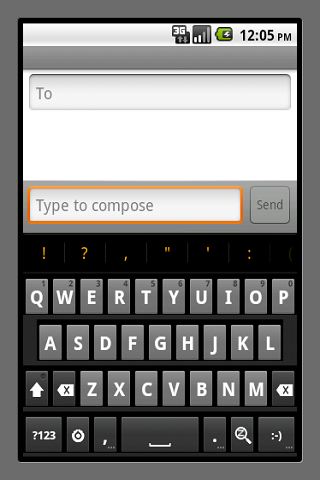 MegaKeys extends the built-in android keyboard by giving you the ability to enlarge the keys to a useable comfortable size. Then you just move it left or right with a simple gesture to get the invisible keys. Easy sliding left and right. One click zoom in and out. 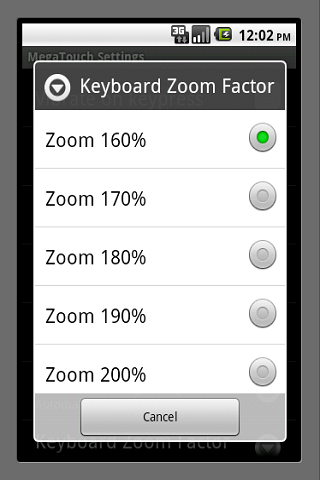 Different zoom factors for ease of keyboard size customization. And above all loads of fun.